Caitlin Hendrix has been a narcotics detective for six months when the killer at the heart of all her childhood nightmares reemerges: the Prophet. 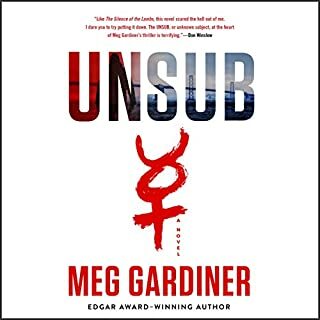 An UNSUB - what the FBI calls an unknown subject - the Prophet terrorized the Bay Area in the 1990s and nearly destroyed her father, the lead investigator on the case. The Prophet's cryptic messages and mind games drove Detective Mack Hendrix to the brink of madness. Would make a great movie. 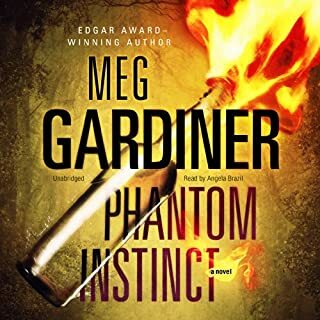 In Edgar Award-winning author Meg Gardiner's new stand-alone thriller, an injured cop and an ex-thief hunt down a killer nobody else believes exists. When shots ring out in a crowded Los Angeles club, bartender Harper Flynn watches helplessly as her boyfriend, Drew, is gunned down in the crossfire. Then somebody throws a Molotov cocktail, and the club is quickly engulfed in flames. LA Sheriff Deputy Aiden Garrison sees a gunman in a hoodie and gas mask taking aim at Harper, but before he can help her a wall collapses, bringing the building down and badly injuring him. 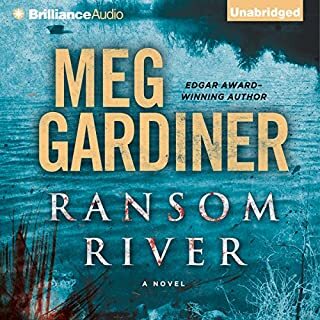 Rory Mackenzie is juror number seven on a high-profile murder case in her hometown of Ransom River, California. It's a place she vowed never to visit again, after leaving behind its surfeit of regret and misfortune and the specter of a troubled past that threatened to disturb the town's peaceful façade. Brilliant yet guarded, Rory has always felt like an outsider. 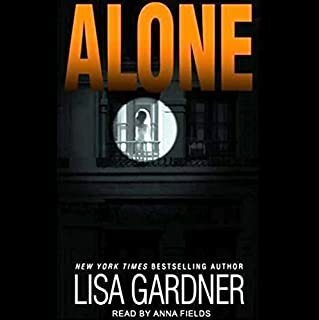 She retreated into herself when both her career aspirations and her love affair with a childhood friend, undercover cop Seth Colder, were destroyed in a tragic accident. 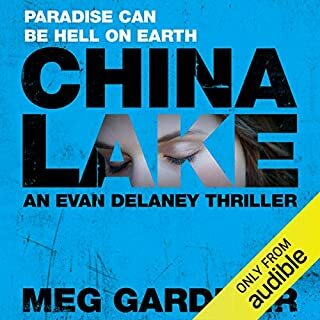 "Betrayal and Justice For All"
Evan Delaney is a heroine of our times: A woman with a big heart, a quick tongue and a hot temper that gets her into trouble. She is shocked to discover that Tabitha, her ex-sister-in-law, has joined the Remnant - the Reverend Pete Wyoming's fanatical band of disciples. And that Tabitha is trying to regain custody of her six-year-old son, Luke, currently in Evan's care while his father is posted to the Naval Air Warfare Center. Then one of the Remnant is killed, and Evan's brother is the prime suspect. An electrifying stand-alone thriller from the Edgar Award-winning writer whom Stephen King called "the next suspense superstar". Sarah Keller is a single mother to five-year-old Zoe, living quietly in Oklahoma. She’s also a skip tracer, an expert in tracking people who’ve gone on the lam to avoid arrest, prosecution, or debt - pinpointing their location to bring them to justice. When a school bus accident sends Zoe to the ER, their quiet life explodes. Zoe’s medical tests reveal what Sarah has been hiding: Zoe is not her daughter. Zoe’s biological mother - Sarah’s sister, Beth - was murdered shortly after the child’s birth. And Zoe’s father is missing and presumed dead. With their cover blown, Sarah must abandon her carefully constructed life and go on the run. Chased by cops, federal agents, and the group responsible for Beth’s murder, Sarah embarks on a desperate journey. 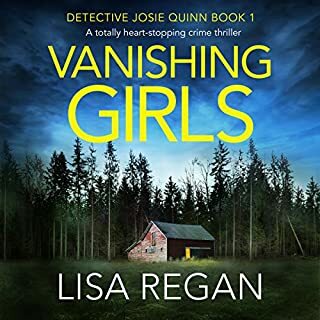 Can her knowledge as a skip tracer help her stay off the grid, remain one step ahead of her pursuers, and find a way to save her daughter? 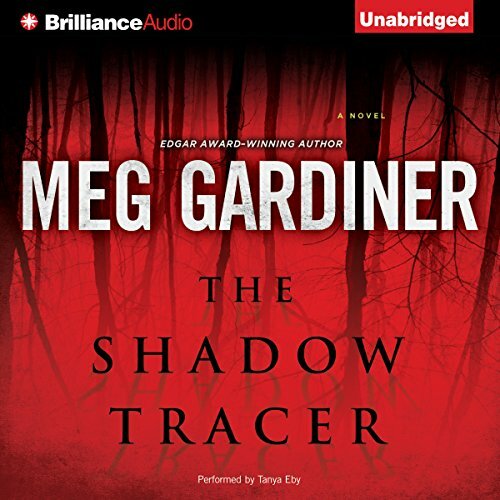 ©2013 Meg Gardiner (P)2013 Brilliance Audio, Inc.